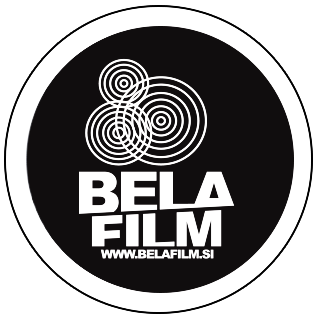 Bela Film Production House was founded in 1998 by Maja and Ida Weiss. Bela film’s one of the Slovenian most profiled film production companies, predominantly home of art house feature films, creative documentaries and artistic shorts. We are aiming at socially and personally relevant content and stories, not allowing ourselves to be hindered by types of films, genres and the length of films. Part of our vision is unique artistic style of our productions. We seek to collaborate with authors with a recognizable way of storytelling, who show genuine motivation and passion for their projects. We strongly believe in creative and engaging producing form starting idea to release, that is why we decided to establish in-house distribution for our own production. Why the name Bela film? In German, Weiss means white which symbolizes perfection and positiveness and is most often seen as the symbol of perpetuity and absoluteness. It is the nothingness that everything can evolve from. White Carniola (in Slovene: Bela krajina) is a small and remote region in the South-East of Slovenia where we, Ida and Maja Weiss, grew up. It is one of the most beautiful and intact corners of Slovenia, well-known for its hospitable people. 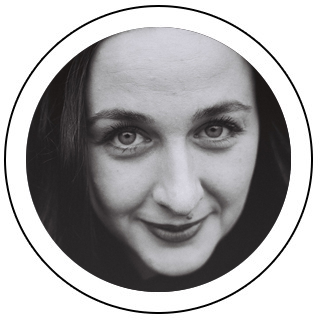 She works in film production since 1994. 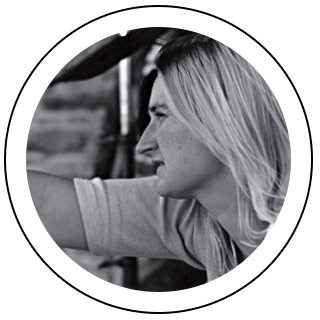 Since 1998 she is manager and producer of the company Bela Film d.o.o. She also collaborates with production house Senca Studio and has wide experience as production manager and line producer. Read about her creative work in a book published at the event of Restrospective in Linz dedicated to her and hers husband Peter Braatz work Tribute to Maja Weiss and Peter Braatz. v Ljubljani pod zaporedno številko 13059100.